Beejay Danjuma My Life – Beejay Danjuma also known as Beejay Da Boss has decided to give us a little of what we should expect at his forthcoming “Story concert” in September. “MY LIFE” IS Beejay’s first single of the year, on wich he addresses some misconceptions people get about him and his life, as usual, the young singer did justice to the song and we are glad to share it with you all here on Makhits Media. 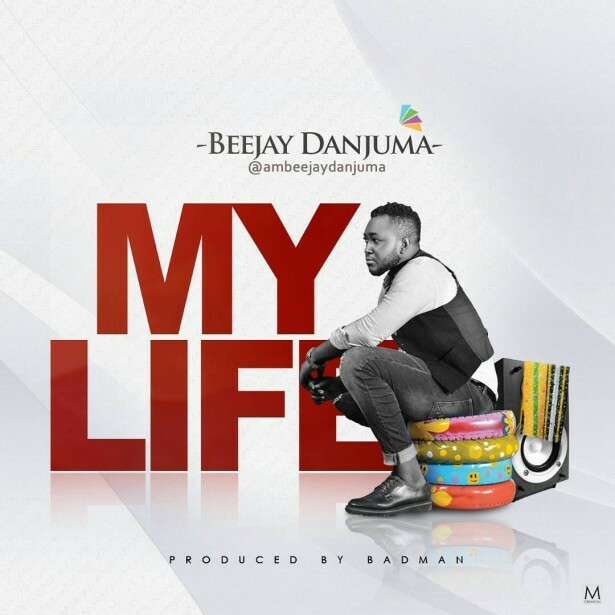 Download and enjoy “My Life” by Beejay Danjuma below. Beejay got me absolutely on this!